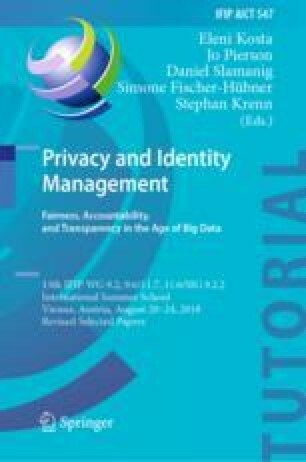 Risk Profiling by Law Enforcement Agencies in the Big Data Era: Is There a Need for Transparency? This paper looks at the use of risk profiles by law enforcement in the age of Big Data. First, the paper discusses different use-types of risk profiling. Subsequently, the paper deals with the following three categories of challenges of risk profiling: (a) false positives (and to some extent false negatives) as well as incorrect data and erroneous analysis, (b) discrimination and stigmatization, (c) and maintaining appropriate procedural safeguards. Based on the hypothesis of risk profiling creating challenges, this paper addresses the question whether we need transparency of risk profiling by law enforcement actors, from the perspective of protecting fundamental rights of those affected by the use of risk profiles. The paper explores tackling these challenges from the angle of transparency, introducing Heald’s varieties of transparency as a theoretical model.